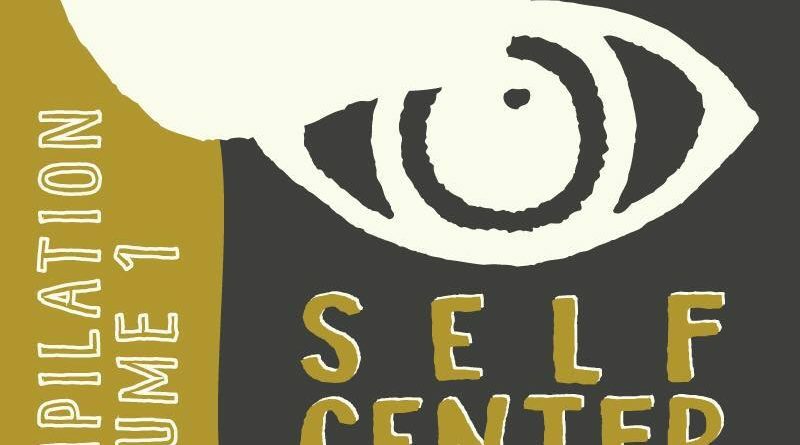 Self Center Records is a brand new record label and experimental music collective founded by beloved veteran Seattle electronica mavens Dave Einmo (Head Like A Kite), Graig Market (The Animals at Night) and Tim G. Held. All three artists have gotten love and props from all manner of regional music press over the years, and have recently collectivized to put out fresh new work that shows their diverse creativity and dynamic energies in the fields of synth-fueled musical art. On their various individual releases all released last Friday, each self-created and produced and promoted together, the three offer fresh, exploratory work — which they will continue to put out from themselves, as well as others in the field. 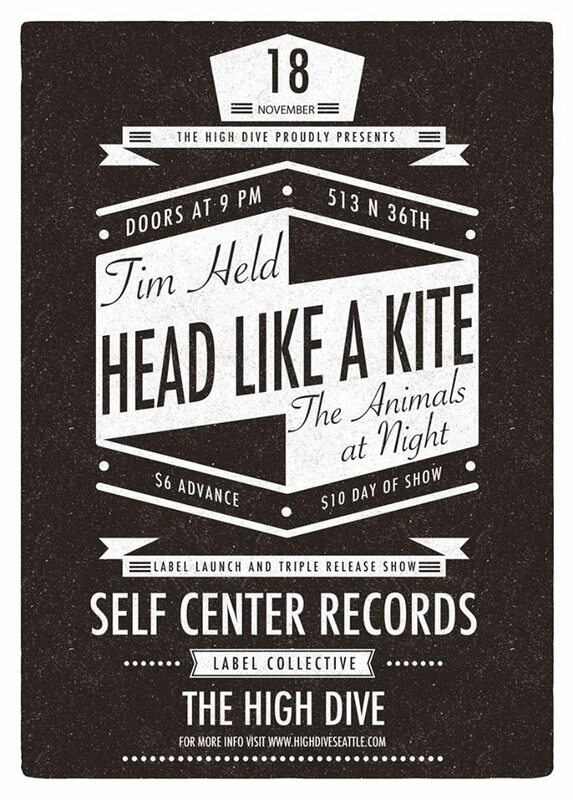 On November 18, the Self Center Records label is throwing a party for Dave, Graig, and Tim to highlight three all three label debuts. The three-release show is happening at the High Dive, and it should be packed out with fans of Dave, Graig, and Tim’s dedicated fans of experimental yet accessible dream-pop. On “No Two Walk Together” (Instrumentals), Head Like a Kite’s ambient, lush, horror soundscapes explore the dark, musical journey of film noir. Creepy becomes alluring and beautiful. Inspiring the short horror film by the same title, “No Two Walk Together” takes listeners on a cinematic, atmospheric voyage into sonic bliss. Recorded in Chicago with drummer and producer Brian Deck (Sub Pop’s Red Red Meat, Califone, Modest Mouse), the title track, “No Two Walk Together,” opens with Taryn Webber’s moody and foreboding viola and Einmo’s echo-drenched guitars; the mood grows darker on the second track, “Satan Is Angry,” a David Lynch-esque emotive soundtrack digging deeper into the fertile ground of menacing beauty; and on “Return to Order,” HLAK joined by Deck’s percussion, “Return to Order” builds and pushes like a cinematic Krautrock dagger. “No Two Walk Together” highlights the extension of HLAK’s journey into sonic possibilities. S/T is the fifth release from The Animals At Night. This release shows Markel experimenting in the studio with the help of multi-media artist Robert Bailey of Lumastrada, who lends his hand playing live and designing set props. 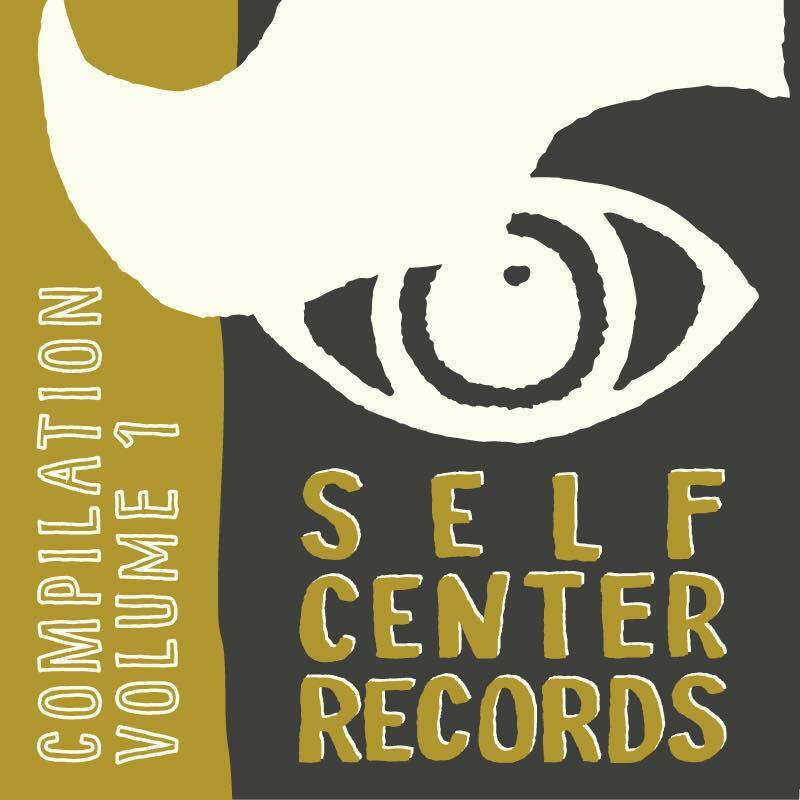 His first album on Self Center evades many different genres he’s experimented with, and finds him going deep inside himself and making movies all out of his own head, heart, and soul. Markel has an elegant, instinctive way of crafting new combinations of sounds that become both intimately crepuscular and emotionally cinematic at the same time. Tim Held is an electronic musician and film composer residing in the Pacific Northwest. Hailed as “one of the few Seattle producers making IDM sound vital and inventive,” esteemed scribe Dave Segal chronicled Held’s 2015 release, TypicalHaunts, as “one of the best electronic records to come out of [Seattle] in the last five years.” Terminal Hymns is Tim’s third full-length and features eight new tracks, including single “Nocturne For Narcissists” and “Gauche Gigue”. This record shows Held continuing to carve out his own sonic landscape while adding more human elements such as vocals, guitar and bass. Come out and see the live premiere of all of this great new material at the High Dive, and help celebrate a great new Seattle-based label with limitless possibilities and incandescent talent to burn. Get more info about this great show at the Facebook event page HERE.